Gérard Depardieu as Alexandre Dumas (top); the real “black” Alexandre Dumas (bottom). 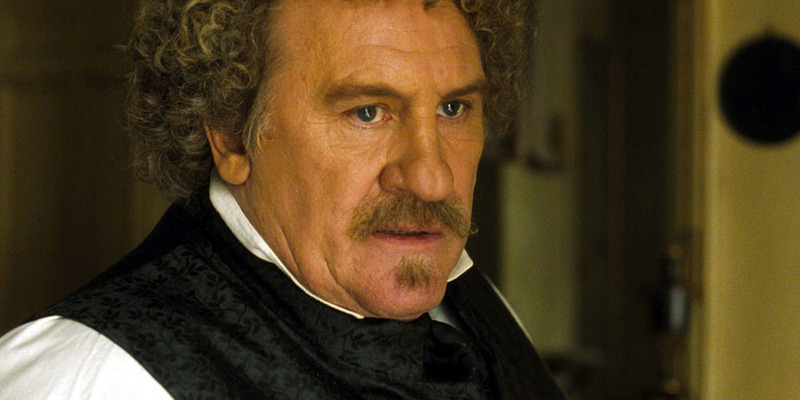 Gérard Depardieu, one of the greatest icons of French cinema, has dismissed claims that he has been miscast as mixed-race author Alexandre Dumas in Safy Nebbou's big-budget production The Other Dumas / L'Autre Dumas. In Depardieu's words at the Berlin Film Festival on Friday, those arguments are “ridiculous” and “unnecessary,” while the issue itself is “not interesting” and “not a problem.” A number of reviewers had complained that Depardieu was “too white” for the role. Additionally, France's Representative Council for Black Associations has questioned the propriety of having the blond, blue-eyed Depardieu cast as the Three Musketeers author, the grandson of a Haitian slave who, according to the Council, was mocked because of his looks and would refer to himself as un nègre. “L'Autre Dumas puts in question the place of black and ethnically mixed actors in French cinema, for they cannot play any roles other than those of their type, whereas white actors, considered 'universal' actors, can play all sorts of characters irrespective of their appearance,” remarked Patrick Lozès, president of the Council for Black Associations. L'Autre Dumas, which opened last week in France, is a fictionalized account of the relationship between Dumas and his shy assistant Auguste Maquet (played by Benoît Poelvoorde), the man who has been credited for the plotting and drafting of much of The Count of Monte Cristo, Queen Margot, the Three Musketeers trilogy, and several other novels attributed to Dumas during the mid-19th century. Ironically, nègre is the word used to describe a ghostwriter in French. The Council adds that “Possibly for commercial reasons they are whitewashing Dumas in order to blacken him further.” Yet, in real life Maquet eventually sued Dumas; French courts granted him 25 percent of the proceeds from the books, though no co-author credit. 'Avatar' Reviews & Budget: James Cameron Fantasy to Become Next 'Titanic' or Next 'Cleopatra'? Seriously ! 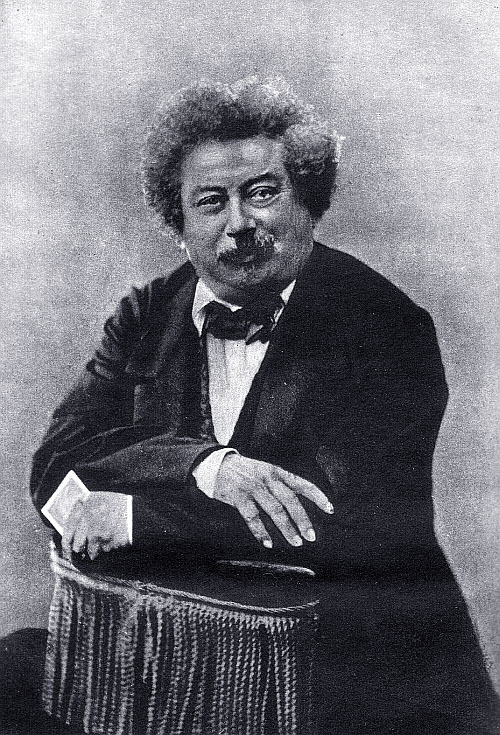 France couldn't find a mulatto to play the extremely iconic coloured personality of Mr.Dumas…… Stupid idiot Western movie industries in its full meatheaded glory.